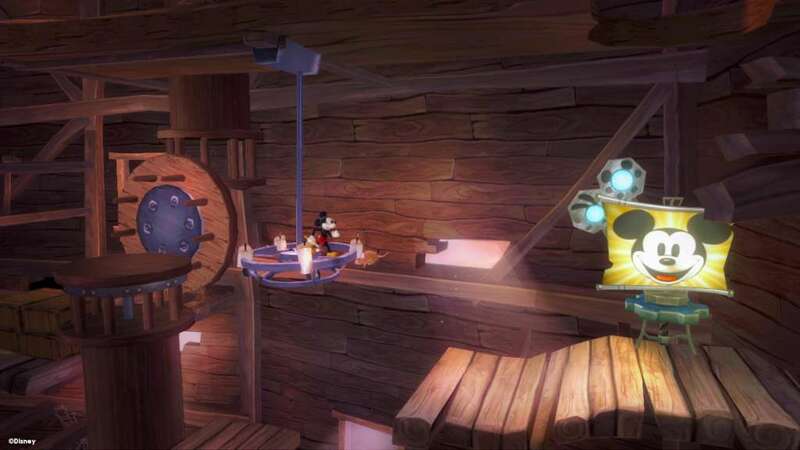 In Disney Epic Mickey 2: The Power of Two, gamers will play as Mickey Mouse and for the first time ever, Oswald the Lucky Rabbit, Walt Disney’s first cartoon star, in an all-new adventure of creativity and discovery. 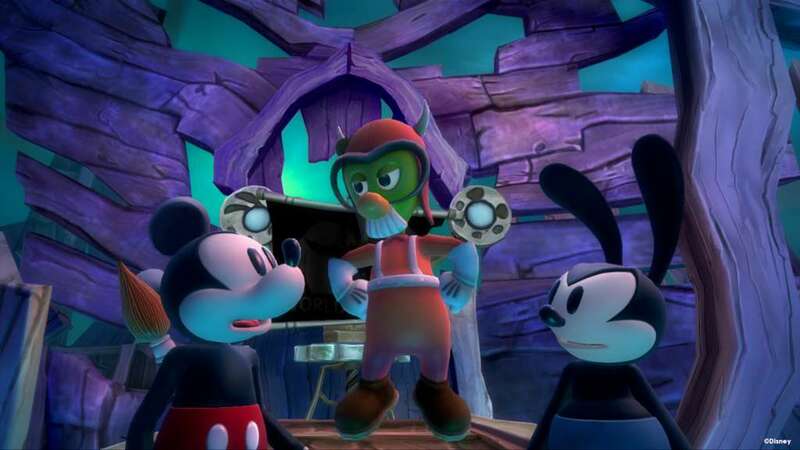 Created by industry luminary Warren Spector and Disney Interactive’s Junction Point game development studio, Disney Epic Mickey 2: The Power of Two returns the franchise through PC. 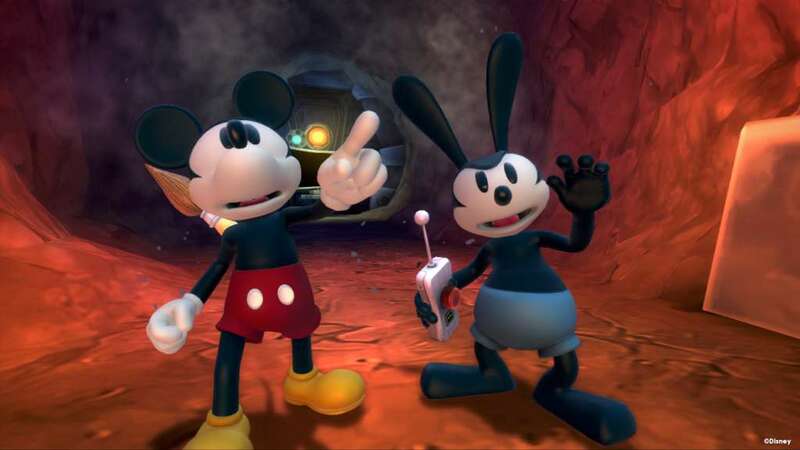 Disney Epic Mickey 2: The Power of Two returns Mickey Mouse and Oswald the Lucky Rabbit to Wasteland, an alternate world filled with 80 years of forgotten Disney characters and theme park attractions. 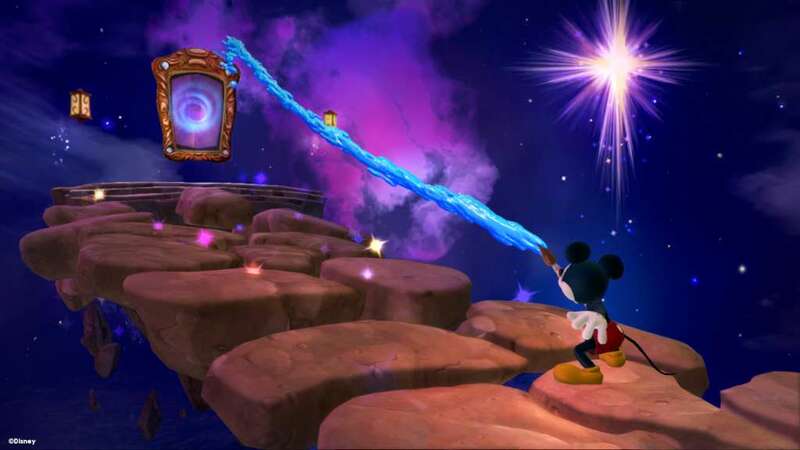 But for the first time, Mickey and Oswald will join forces as true partners – Mickey with his magical paint brush that wields paint and thinner, and Oswald with his powerful remote control that allows him to command electricity. 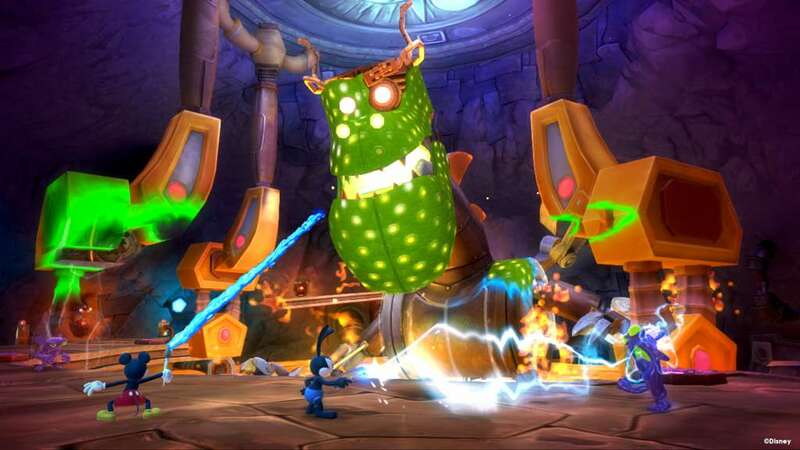 This new co-op play combined with enhanced in-game physics will further enhance the idea that “PlayStyle Matters” – a unique approach to gameplay pioneered by Warren Spector where players dynamically tackle different challenges in order to explore all possibilities and storylines, but with consequences for their chosen actions. 1. If you do not already have Steam, download and install Steam here. Once you have Steam installed, you will be prompted to create an account or login to an existing Steam account. If you do not have an account, please create one. 2. You will receive an e-mail containing a link that will open Steam to redeem your gift,after click the link,in the Steam client you will receive a notification at the top right corner that says you have a new gift.